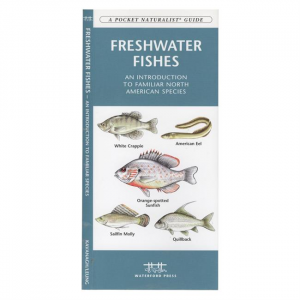 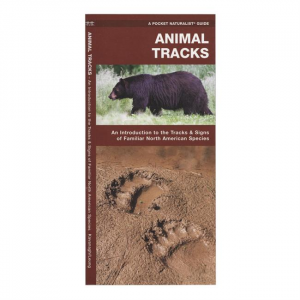 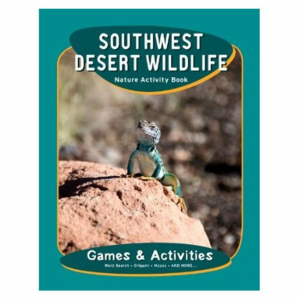 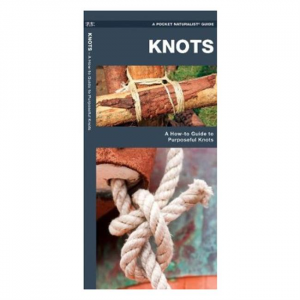 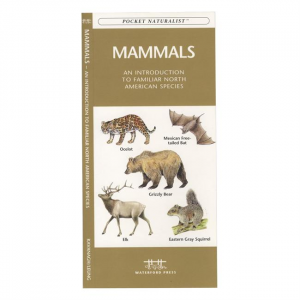 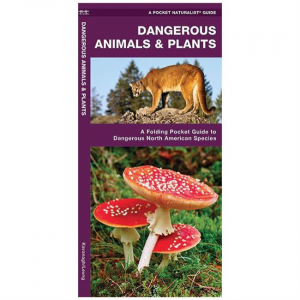 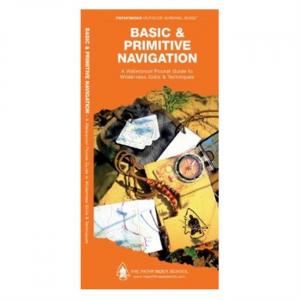 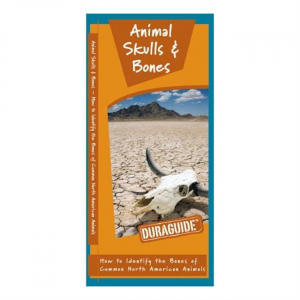 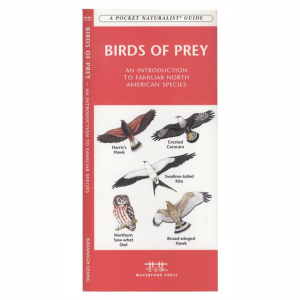 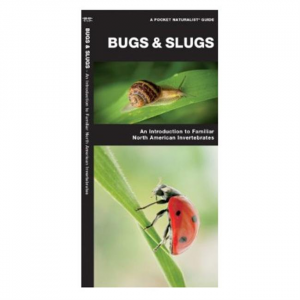 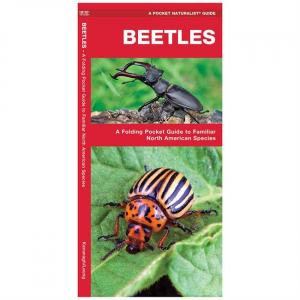 Home / Brand / Waterford Press Inc.
Highlighting North Americas most common mammals, this installment identifies their feeding signs, tracks, scats, burrows, dens, bedding areas, and rubbings. 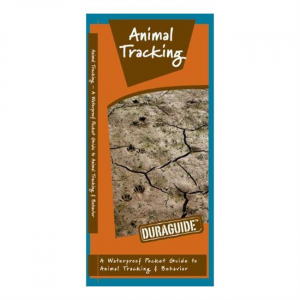 A handy field ruler as well as instructions on making casts of tracks are also included. 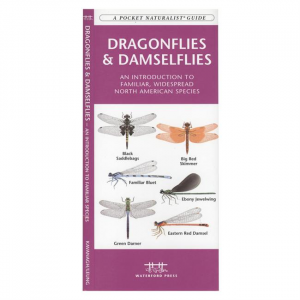 Ideal for nature enthusiasts, this complete pamphlet provides detailed information on more than 75 species of dragonflies and damselflies. 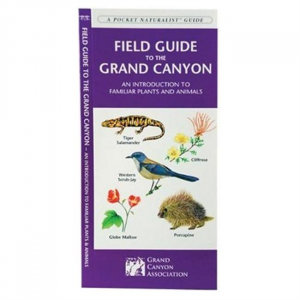 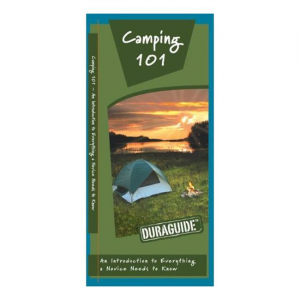 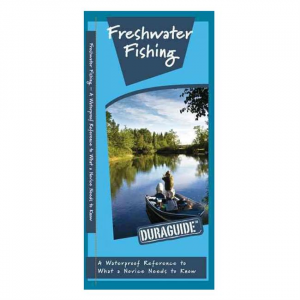 Laminated for durability, this handy guide is perfect for field use by novices and experts alike.